Do you know that there is a clothing line that South Cotabateños can be proud of? 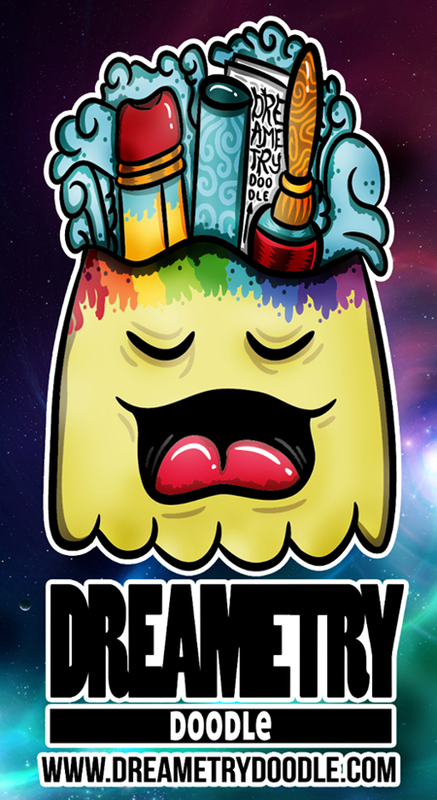 Presenting Dreametry Doodle Clothing, a fun clothing line from the City of Koronadal. I stumbled upon Dreametry Doodle Clothing FB Page and was amazed with their very creative shirt designs, all were amazingly impressive. What makes Dreametry Doodle Clothing more awesome according to the owner is that every design they make has a story line (see examples below). They also make sure that each design is for a limited amount of shirts only, a good thing especially for those who wanted the clothes they're wearing unique and stay above the rest. You can also order online at www.dreametrydoodle.com, they ship nationwide. Check out their Facebook and Tumblr, too!